An on-going library of famous LFC quotes. You can add your contributions at the bottom of the page. "When I've got nothing better to do, I look down the league table to see how Everton are getting along." "Me having no education. I had to use my brains." "Liverpool was made for me and I was made for Liverpool." "If you can't make decisions in life, you're a bloody menace. You'd be better becoming an MP!" "A lot of football success is in the mind. You must believe that you are the best and then make sure that you are. In my time at Liverpool we always said we had the best two teams in Merseyside, Liverpool and Liverpool reserves." "The trouble with referees is that they know the rules, but they don't know the game." "He couldn't play anyway. I only wanted him for the reserve team!" Bill Shankly upon hearing Celtic's Lou Macari had snubbed Liverpool in favour of a move to Manchester United." "Of course I didn't take my wife to see Rochdale as an anniversary present, it was her birthday. Would I have got married in the football season? Anyway, it was Rochdale reserves." On awaiting Everton's arrival for a derby game at Anfield, Bill Shankly gave a box of toilet rolls to the doorman and said: "Give them these when they arrive – they'll need them!" To Tommy Lawrence after he let the ball go through his legs and into the goal. Lawrence "Sorry boss I should have kept my legs closed"
Shankly "Don't worry Son its not your fault, it was your Mother who should have kept her legs closed"
"I just hoped that after the trials and tribulations of my early years in management, someone up high would smile on me and guide my hand. My plea was answered when we got Kenny Dalglish. What a player, what a great professional!" "Mind you, I've been here during the bad times too - one year we came second." "Winning trophies has made me put on weight." "Before, I said that they were maybe the best supporters in England. Now maybe they are the best supporters in Europe." "How can you tell your wife you are just popping out to play a match and then not come back for five days? [on test cricket]"
"To work hard and have our supporters behind us and believing until the end, you run a little bit more"
"I wished him good luck. He's a good manager and his English is better than I thought. [on Rafa Benitez]"
"It is important for the club to find a balance in a world driven by economic and political needs. This club usually does that [on leaving Liverpool] "
"There are those who say maybe I should forget about football. Maybe I should forget about breathing." "Liverpool players must play like a lion, give his all. 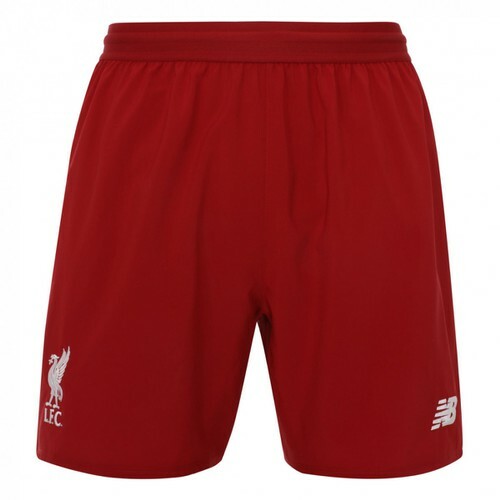 There must be determination, commitment and resolve to be a Liverpool player." Police say the Everton trophy room was burgled last night. They are looking for someone carrying a blue carpet.